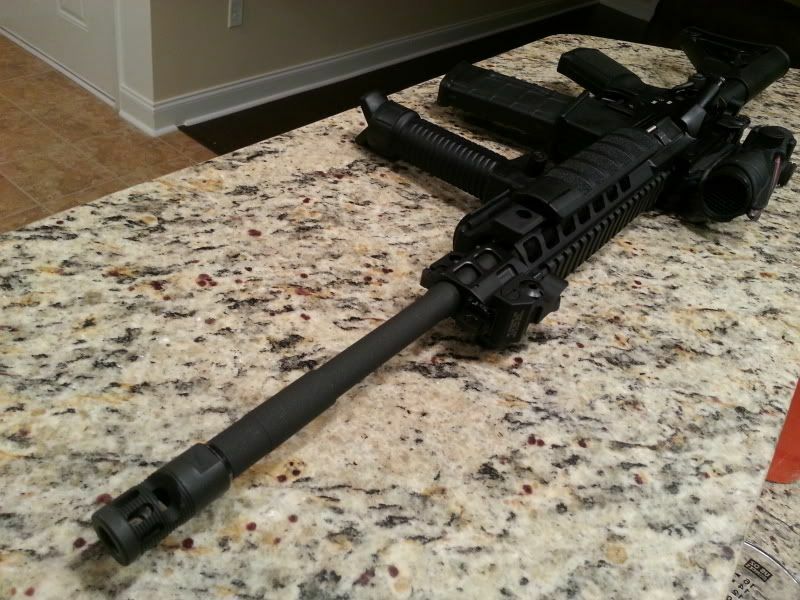 Looking for a decent 3-9x power or lower scope with 1" tube for my BCM mid-length 16" flat top AR. Will be mounted on a Burris PEPR QD mount. Was thinking a Leupold Mark AR. Anything else in that price range I should be considering? I'm open to Burris, Vortex, Leupold, Nikon, Trijicon Etc. I don't see shooting past 300 yards with this one. 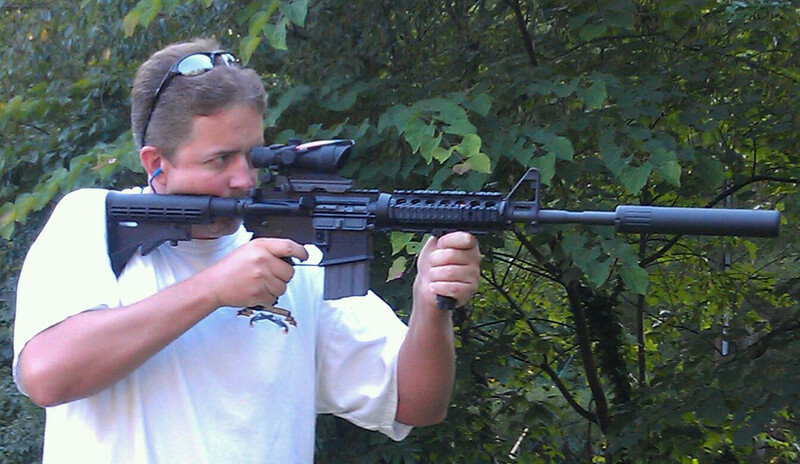 I have the economical Vortex Diamondback 3-9x40 on a Burris PEPR QD, on a PSA 16" 5.56 upper. It works well. Longest I've targeted with it is 550 yds. I think there are a lot of good choices. For the money Nikon's are hard to beat. I donated a prostaff here a few years ago that was a really good scope. It was a fix 4 power I belief. Was about perfect for your application. -Nikon 3-12x42 SF M-223 with Nikoplex reticle. 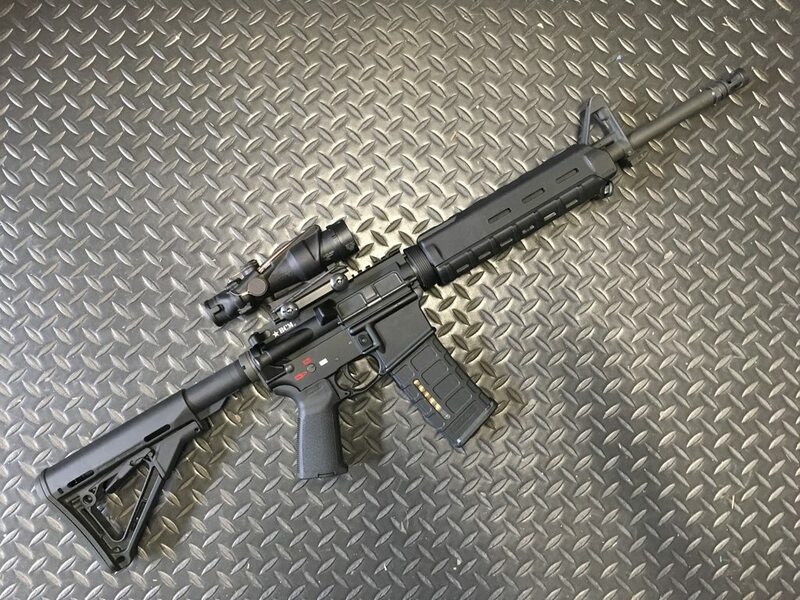 What do you guys think about the BURRIS AR TACT 4.5-14X42 C4 MOA MATTE? Get the lightest scope you can. That burris seems like way more scope than necessary. 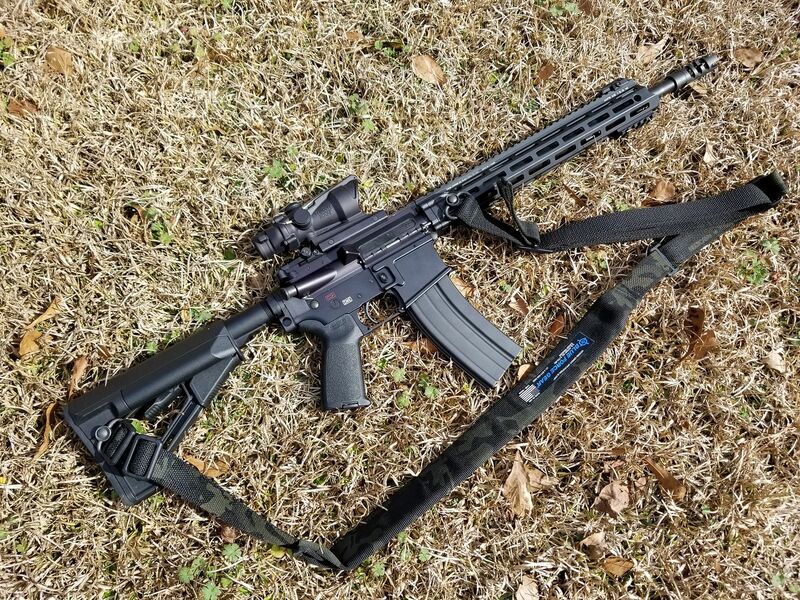 What do you plan to do with your AR. As I said. 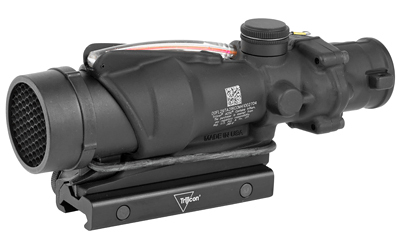 A fixed 4x power is a really good simple universal optic for an AR imho opinion. And yes you can ring steel with 4x at 300yds. 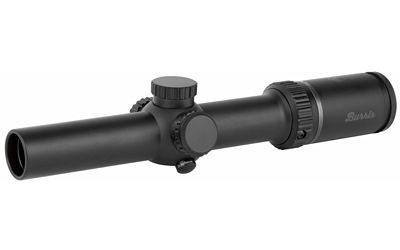 The Mark AR Mod1 scopes are really good for the price. I picked up Nikon P223 for mine. My son liked it so much, he put one on his. 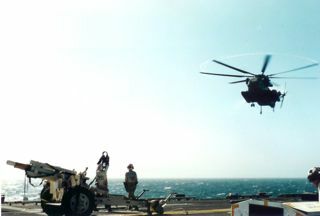 Both also use the PEPR mount. 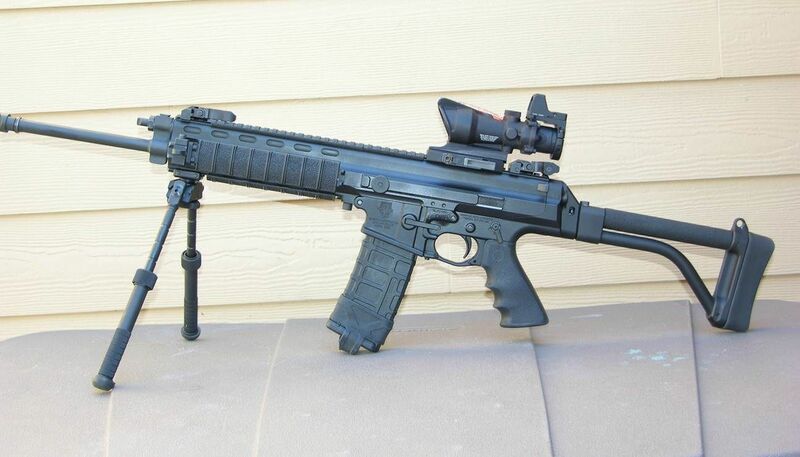 Going to put a Primary Arms 1x6 with the preditor reticle on my 10.5 pistol, when finances permit. two TA31F's and I couldn't be happier with them. pricy but well worth it! enjoy the ACOG! I have 2 TA-11s, fantastic optics. Had a great day today. 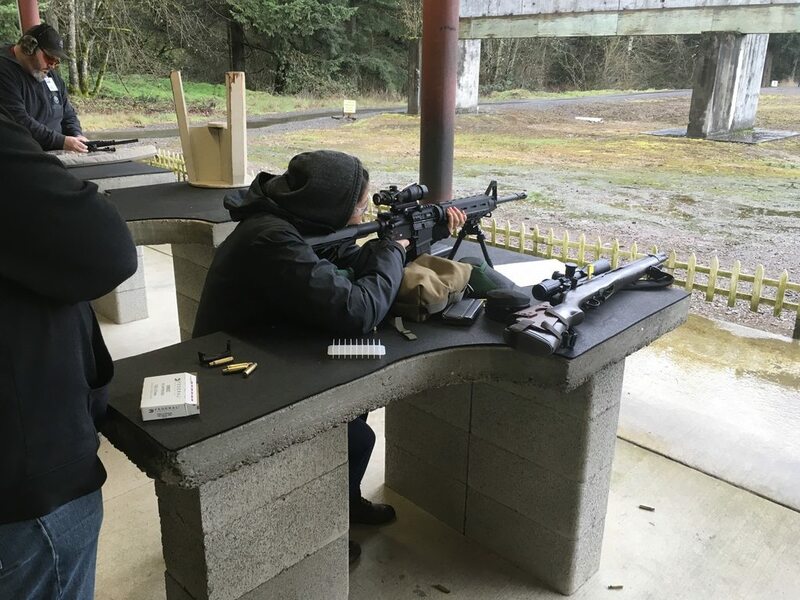 Not only did I break in my new FrankenSOCOM, but I took my daughter and son in law. She has more time behind the ACOG than I do. She just got out of The Marines in December, so the ACOG is all she knows. Got it all dialed in at 100 and will take it out to some longer ranges later. I was very impressed with it. 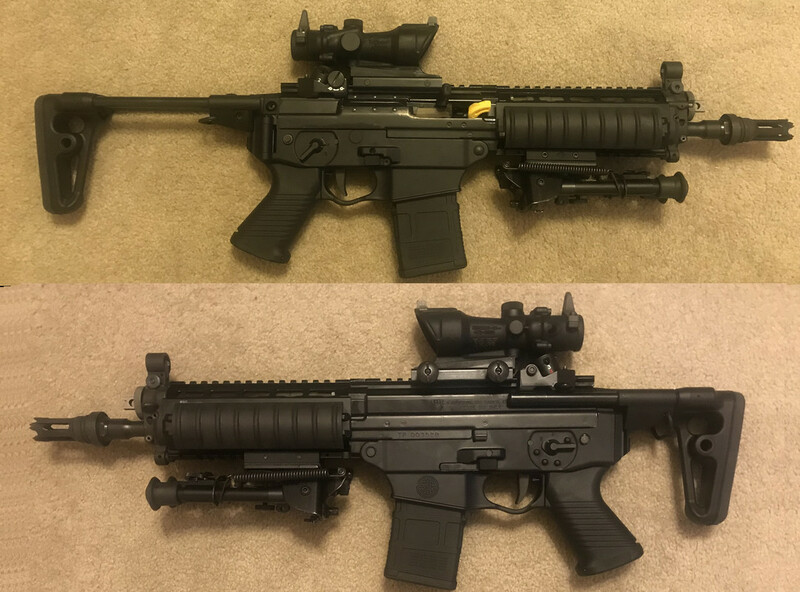 I'm actually excited to shoot my AR's again! Oh, she's got me wrapped around her little finger. I'm sure she'll have an ACOG and a flat-top upper for her AR by Christmas! What model is that 3-9 ACOG? Leupold is pretty much my goto glass; but for a emergency/goto defence long gun ACOG, it's the toughest most dependable around.